Big banks enjoyed a bit of a reprieve under the Republican-led Congress. Democrats now in charge of the House stress industry accountability. Left-wing additions to the financial-services panel will increase the pressure in the industry and could make it a 2020 election issue. Congresswoman Maxine Waters addresses the audience at the 'Ain't I a Woman?' Sojourner Truth lunch, during the three-day Women's Convention at Cobo Center in Detroit, Michigan, U.S., October 28, 2017. 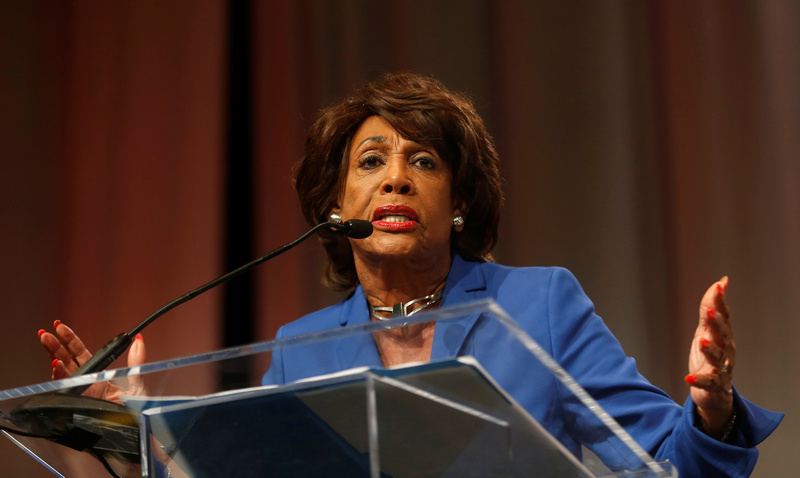 Congresswoman Maxine Waters of California, the new chair of the U.S. House Financial Services Committee, said on Jan. 16 that the growth of financial technology, credit-reporting reform, diversity in the banking industry and holding Wall Street firms accountable are among her priorities. Waters, who took over leadership of the committee after the Democratic victory in the November elections, was speaking at a Center for American Progress event.